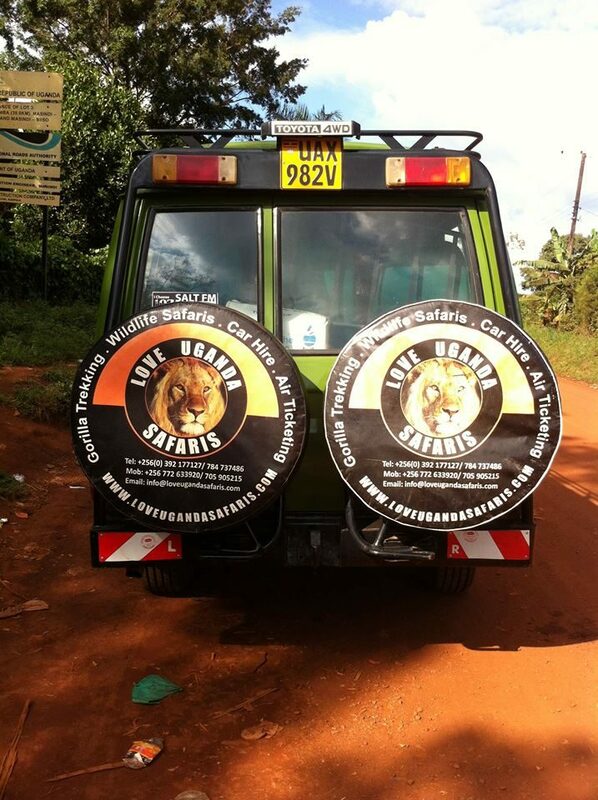 Love Uganda Safaris is a reputable safari and travel company registered and located in Uganda, East Africa. We are located conviniently in the heart of Kampala, the capital of Uganda. Established way back in 2012, the company has gained much experience and expertise in offering advanced services and arranging competitive tour packages for East African destinations. Our wide range of services include – Tours and travel, Car rental and hiring, Air ticketing and Cargo transportation. We organize both tailor made and fixed dates (scheduled)travel to Uganda and East Africa as a whole. 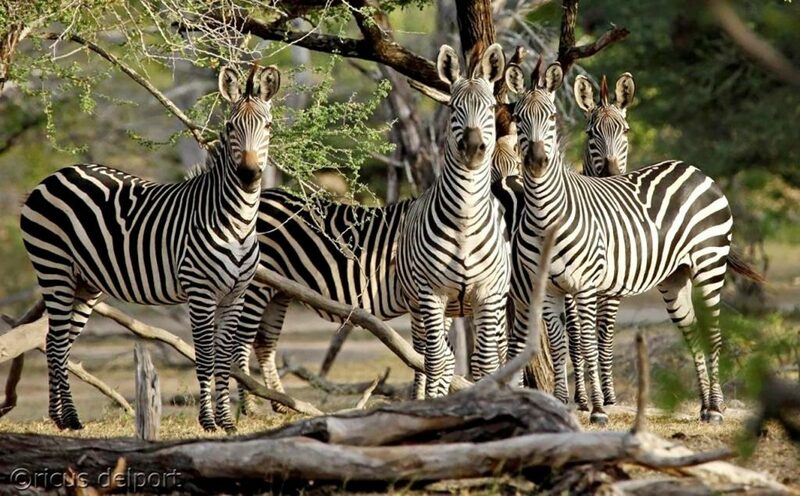 Our safari packages include countries like; Uganda, Kenya, Tanzania, Burundi, Rwanda and Tanzania, and also many more countries in Southern Africa. We majorly provide various products based on our client’s needs, budget and schedule. Our wide range of tour and travel products include Gorilla safaris, Wildlife safaris, Birding safaris, Hiking tours, Cultural tours, Short tours or excursions, among others in all the above countries where we operate. Our services are super designed to meet the traveler’s needs and expectations; safe, efficient, effective, and affordable, our services have been best preferred since inception of this company. Our customer loyalty is undoubted, and our customer base has been expanding over the years. What is peculiar about Love Uganda safaris is that 40% of the proceeds from the safari you will make with us will go directly to our sister organization, Love Uganda Foundation which caters for over 300 orphans and needy children, so your participation in our trips will help the many kids in our orphanage to have a successful future. Read about Love Uganda Foundation @www.loveugandafoundation.org. Love Uganda safaris is located on plot 83, Semawata road, Ntinda Kampala, Uganda, East Africa.